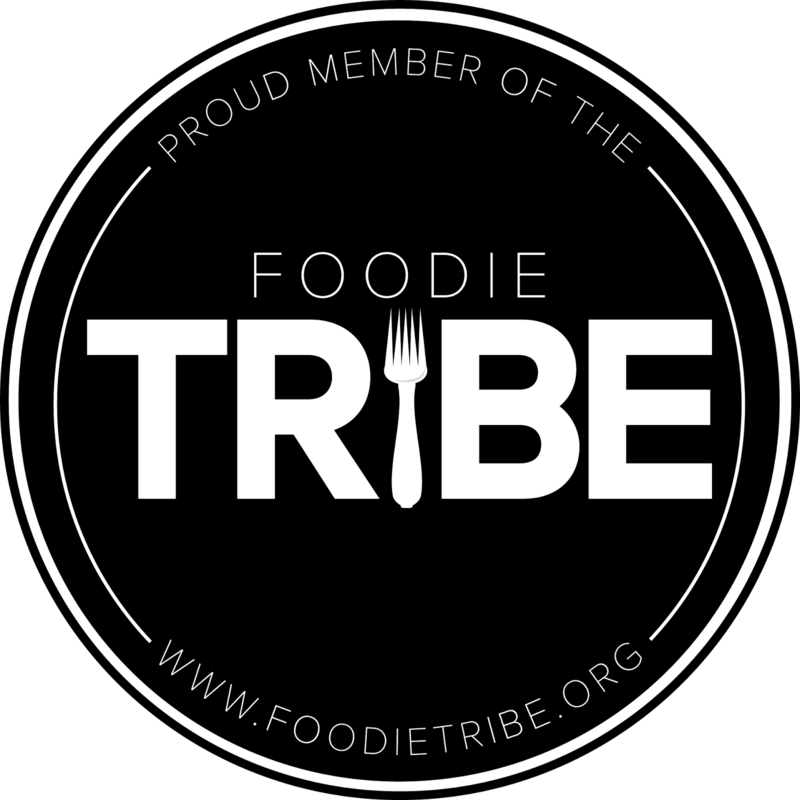 I’ve I got a new recipe up on Mamiverse Food this week. Well, actually, it’s two recipes in one post. 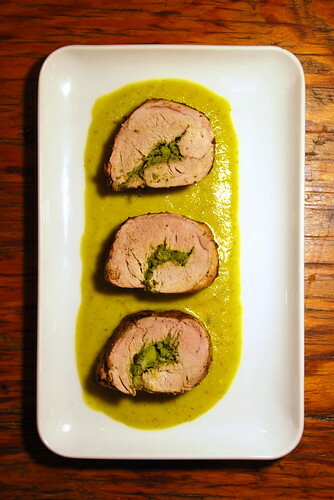 Up first is an elegant Cilantro-Garlic Pork Tenderloin with Tomatillo Sauce that is attractive enough to serve at a dinner party. You might want to keep the whole dish for yourself, though, to make the delicious enchilada recipe that follows with the leftovers.